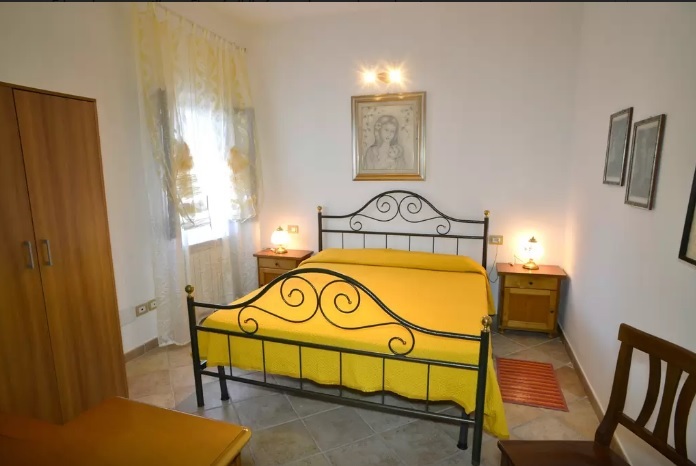 The bedroom has a double bed, wardrobe. 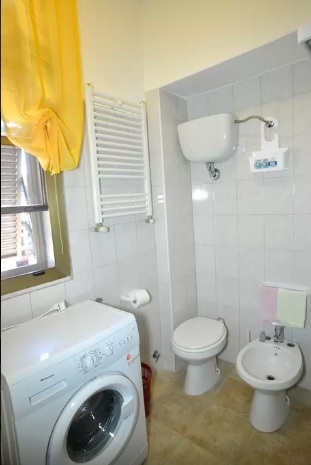 The bathroom has shower, toilet and bidet. 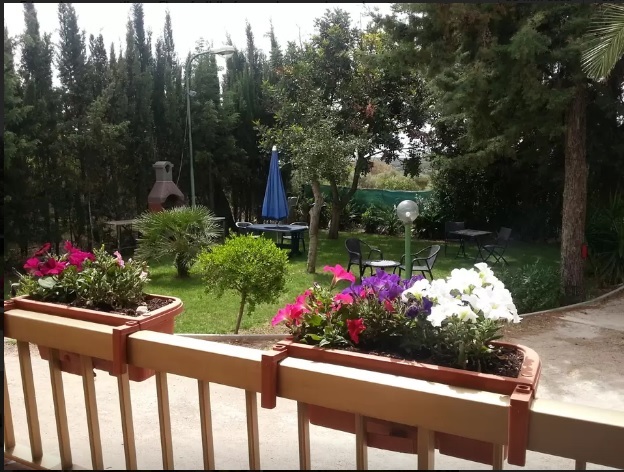 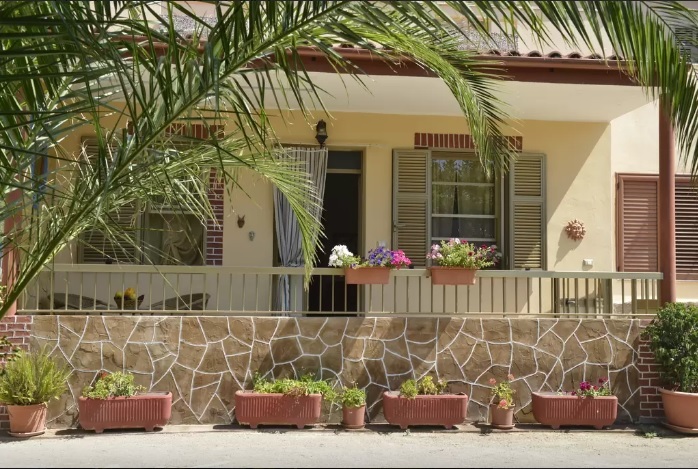 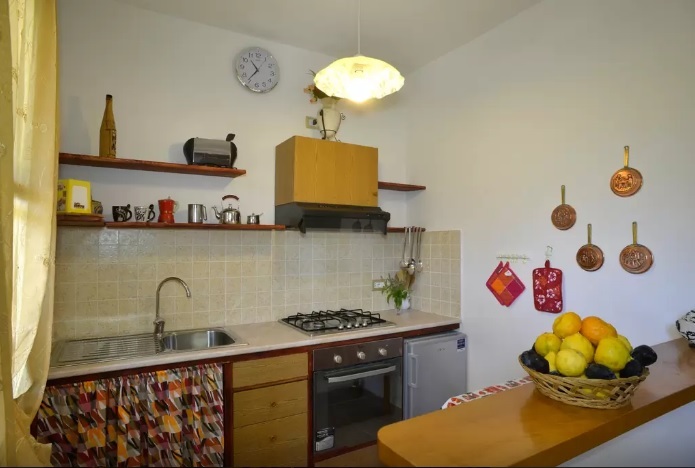 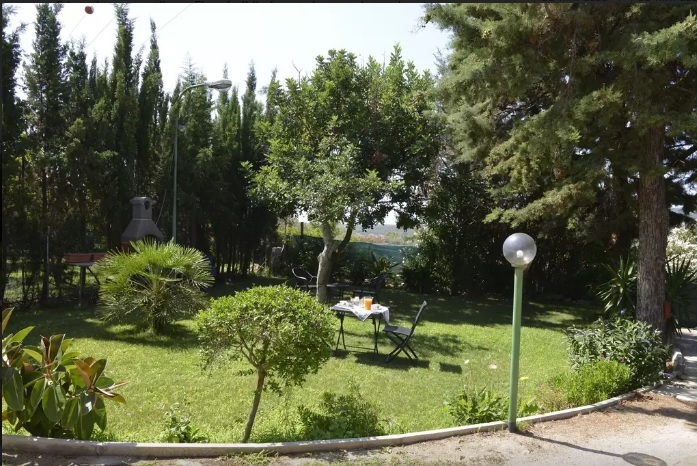 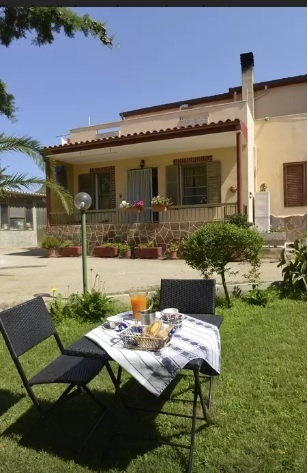 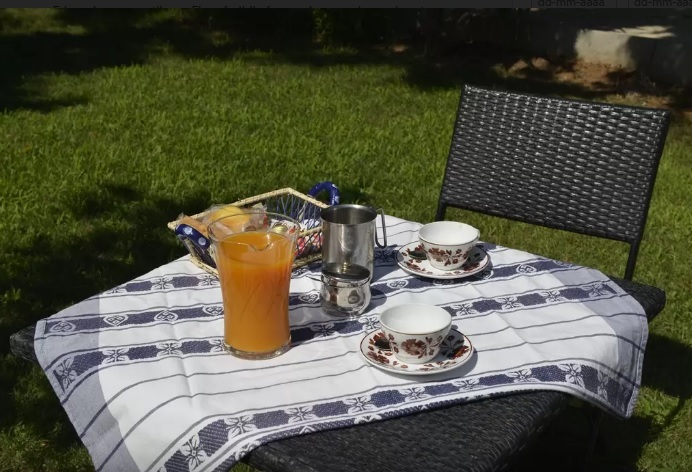 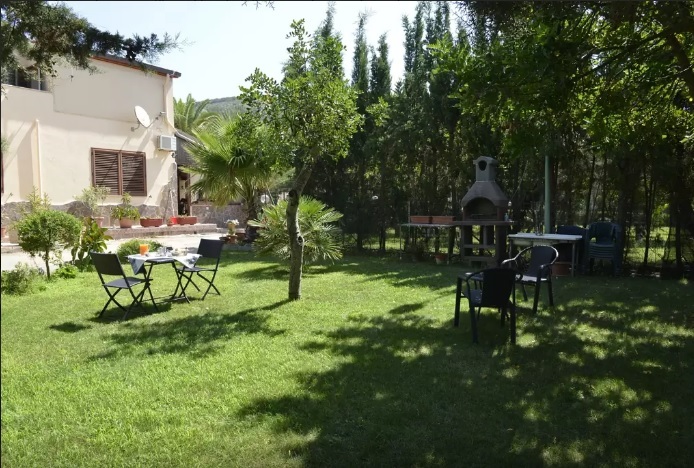 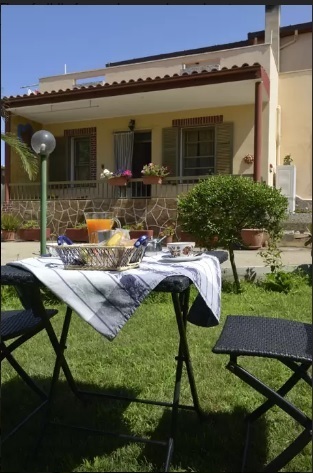 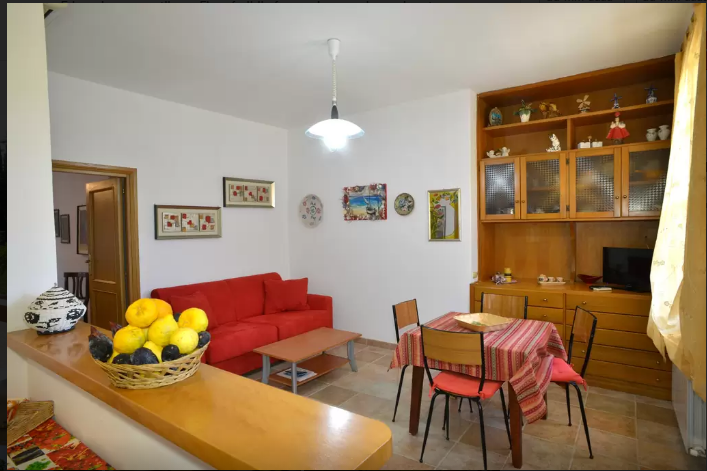 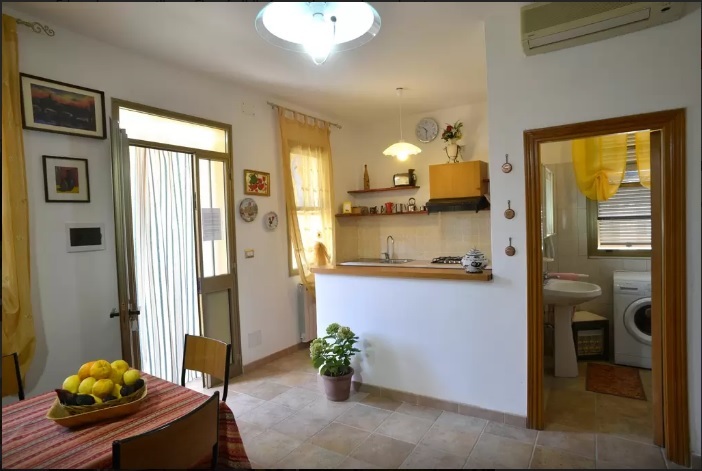 The house is surrounded by nature in one of the most beautiful area of Alghero. 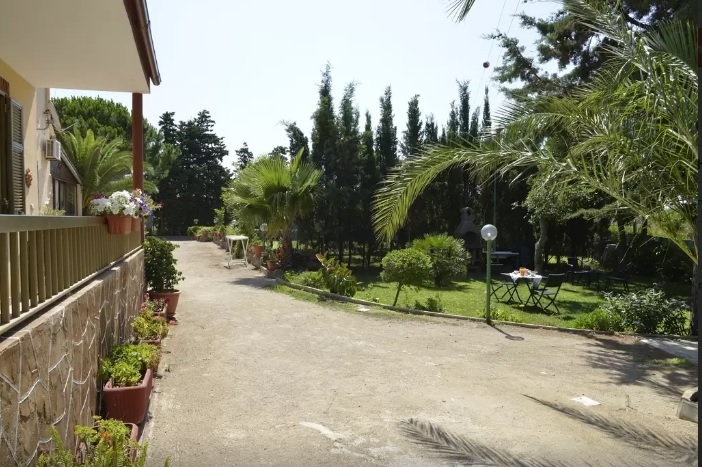 Beach is only 1 km away, many other beaches nearby: lazzaretto beach, le bombarde beach, mugoni beach.